Are you looking for a sturdy and durable fence or something more fashionable and less sustainable would suffice? There are different types of fencing available on the market. Apart from materials, price is the other BIG difference. Simply put, for a good security fencing you will have to dig deeper into your pockets. The primary purpose of this fence type is to increase the safety of a property and prevent any unauthorized entry. It’s also used to establish a general or exact boundaries. But, before you start crunching the numbers, let’s find out what kind of long-lasting options you have. This is one of the most affordable fencing options available and you can customize it according to your needs. Keep in mind that wooden fencing is not as sturdy and strong as palisade or metal fencing. However, it does offer protection from intruders and has an aesthetic appeal to it. 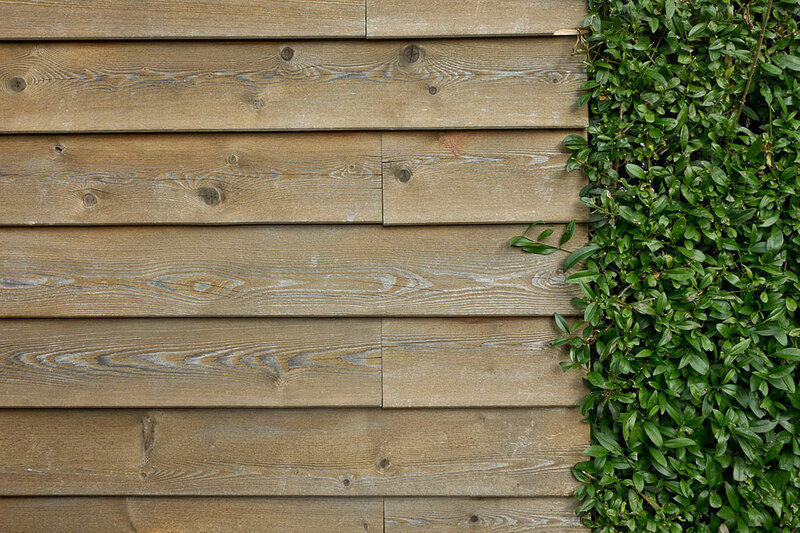 Some of the common types of wooden fencing are log wailing and acoustic fencing. If you are looking for a cost-effective option, then you can go for wooden hoardings. They are very useful when it comes to preventing curious eyes from peeping into a property, particularly during construction or renovation works. This type of security fencing can be quickly installed and offers various gate access options but is not a permanent solution. A bit more expensive than the wooden ones, but they are durable enough and offer great site security. 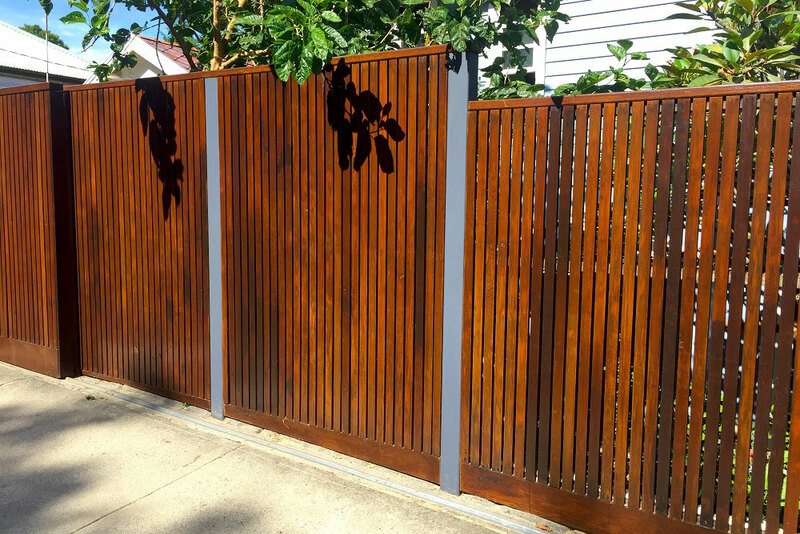 This type of fencing can also be used for a longer period and can be easily painted with a color of your choice. If you are ready for a DYI project, then chain link fencing is the best option for you. 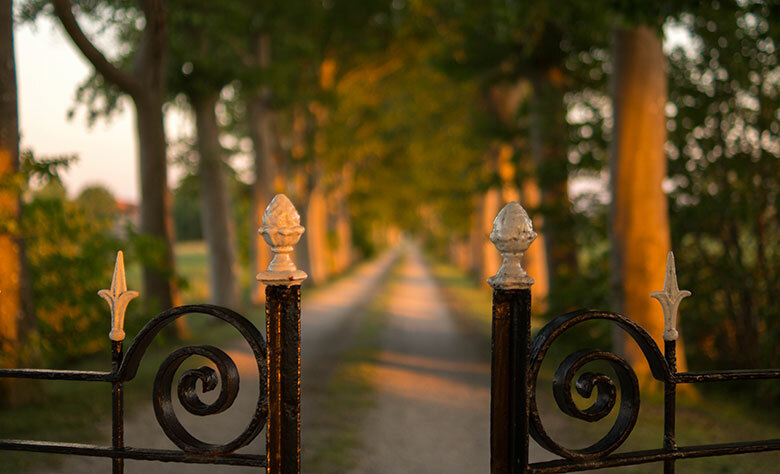 These fences are attached to a metal or concrete post and constitute the obvious choice for large, rural properties. Since the turn of the 20th century, they have protected homes, schools and institutions all over the world and are known for their durability and strength. 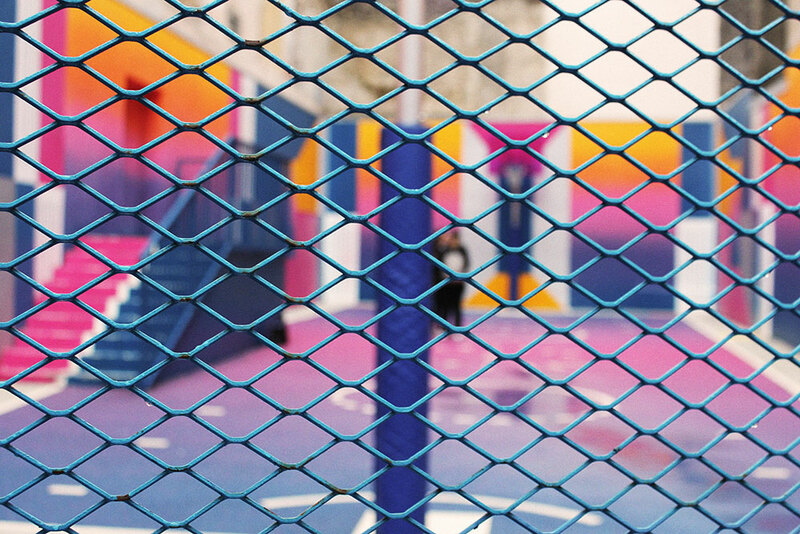 One of the main characteristics chain link fencing is its ability to blend into the surrounding landscape. It offers plenty of security for pets and kids, but does little to boost the privacy of a property. One thought: they tend to corrode so you should think about plastic or vinyl-coating. 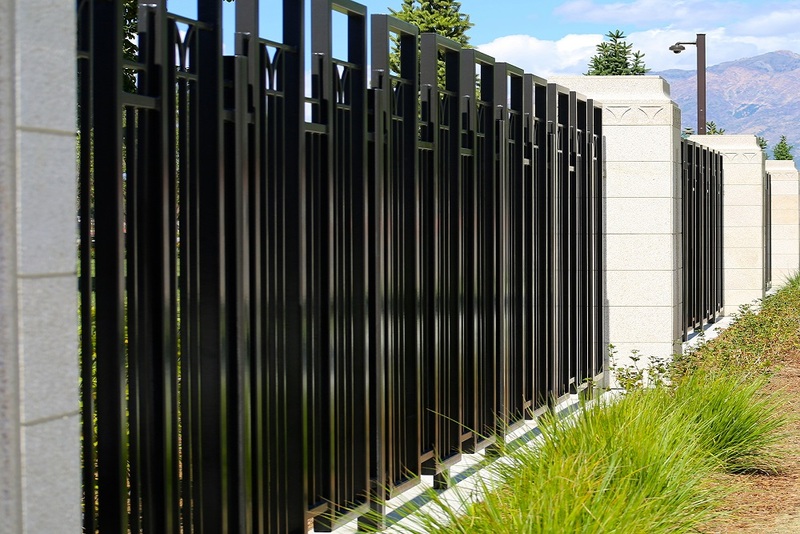 If you are looking for a strong and durable barrier against vandals and thieves, then opt for palisade fencing. This type of fencing is more expensive, but offers beauty and security at the same time. 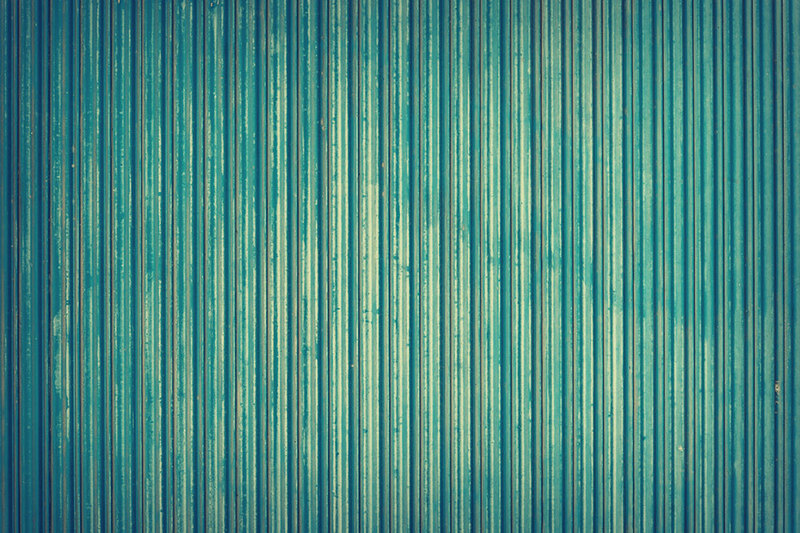 In the old days, homeowners used to protect their properties with concrete fences, but that solution is way too labor-intensive and costly. Now, you can replace old boundaries with some security fencing, and a lower price. Apart from the above, there are a couple of other fencing options available. It all depends on your budget and the look you are going for. But, if the privacy and security of your property is a priority, then opt for security fencing. Alyssa Moylan is an ordinary woman from Australia, a writer by day and a reader by night. 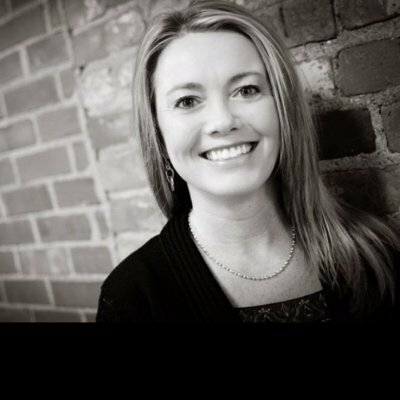 She writes on various topics like home improvement, business, lifestyle and travel. She likes to think of ways on how to solve daily life problems of people. Follow her on Google+ and Twitter.